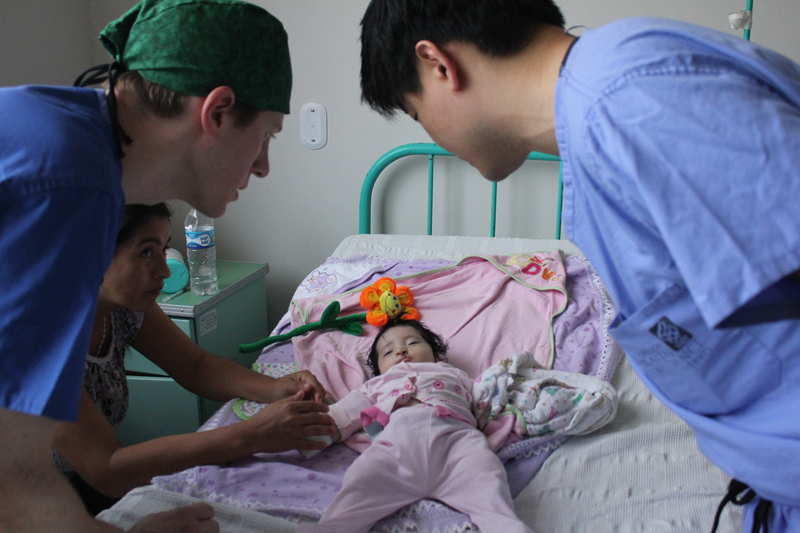 The 2014 Cleft Lip and Palate Surgical Trip to Peru was a monumental one for FACES for many reasons. 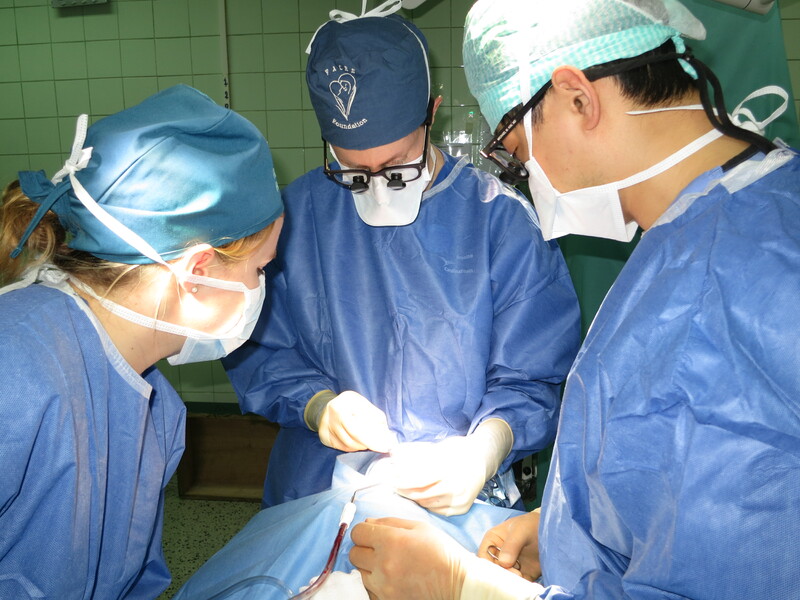 The team operated on 37 patients from northern Peru, an increase from previous years, and they were able to perform numerous operations ranging from cleft lip and palate, to Stahl’s ear deformity corrections, to rhinoplasties. The FACES Surgical Team also operated, for the first time ever, at Hospital Regional Lambayeque (HRL), a modern, state-of-the-art government hospital in the region. This represents a major step for FACES, because the partnership with HRL opens up new possibilities for treating indigent cleft lip and palate patients in Peru. A major piece of FACES’ success over the past half-a-decade has been the surgical trip leadership of Dr. Dana Smith, a senior Facial Plastic & Reconstructive Surgeon, in Portland, Oregon. 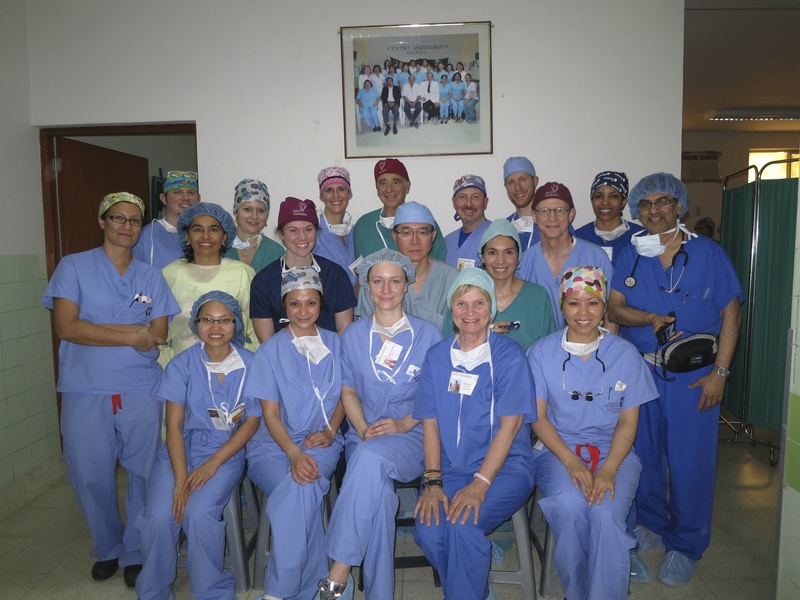 Dr. Smith, who has a long-standing vested interest in international reconstructive work, has been leading the FACES Foundation surgical trips since 2009. 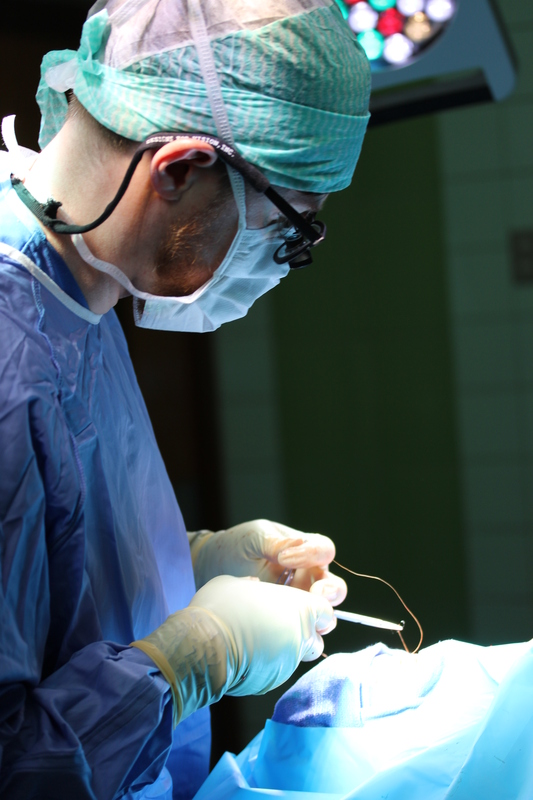 During this time period, FACES has become a highly trusted organization in the community due to the fantastic surgical results and high standard of care given. 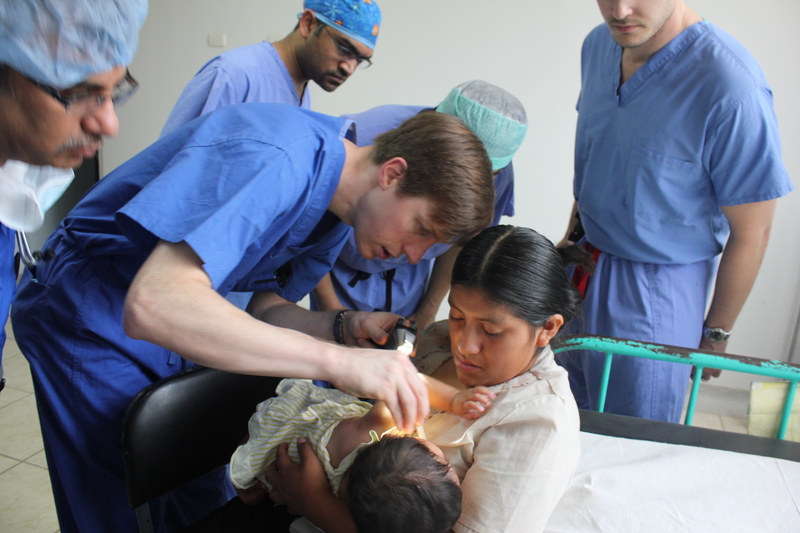 Dr. Smith originally became interested in international medical work in medical school at Vanderbilt University, where he participated in a one-month surgical elective in rural Ecuador. During this time he observed many tropical diseases not seen in the US and was able to work with a volunteer general surgeon from Germany. 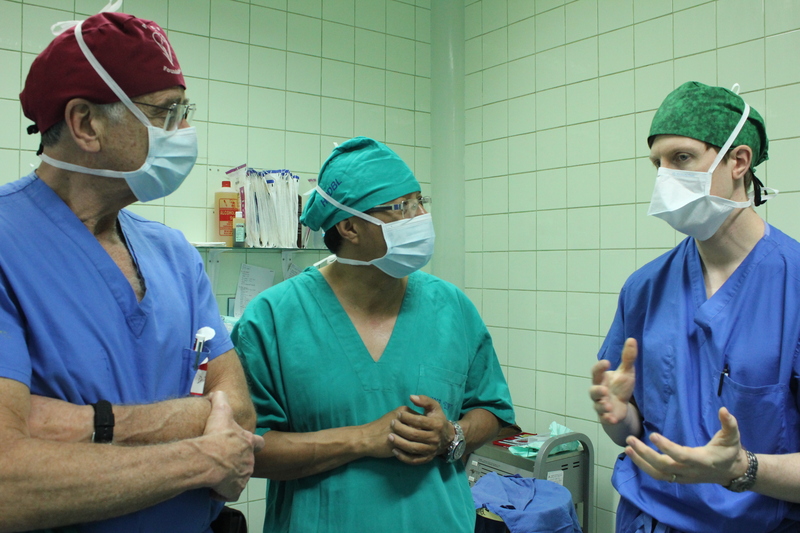 Since then, Dr. Smith has gone on to take part in and lead multiple international surgical trips, all while maintaining his medical practice in Oregon. In 2007 he performed surgeries in Ekaterinburg, Russia, on a mission trip with American Academy of Facial Plastic and Reconstructive Surgery Face to Face Surgical Mission. His next seven surgical mission trips were in Peru, mostly with FACES Foundation, during which he has operated on hundreds of cleft lip and palate patients, most from impoverished, rural regions of Peru. FACES, which operates out of Lambayeque, Peru, has been welcomed back by the community over and over, thanks to the highly skilled medical team Dr. Smith has been able to build over the years. FACES extends our greatest thanks to Dr. Smith for leading the team to many years of success, and looks forward to many more fruitful surgical campaigns in the future under his leadership!